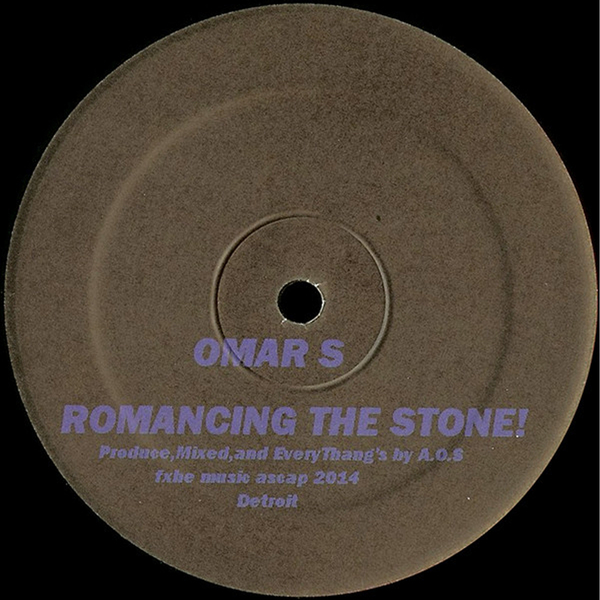 Omar-S drops proper Detroit knowledge on a doublepack of deepest house grooves. Time and again this man delivers the stuff other producers would give their little finger for. First plate cruises in with the lushed pads, rainbow arpeggios and square bass bounce of 'Leave', plus a pure, happy-clapping piano house joint called 'Romancing The Stone'. Second plate he switches tack with the laidback, minimalist lather of chicken scratch guitar sample and spitting acid, and dips out on the outstanding epic of percolating chords and triplet shimmy in 'Surpass'.